Visiting Colagrossi Wines in Windsor is like being welcomed home. 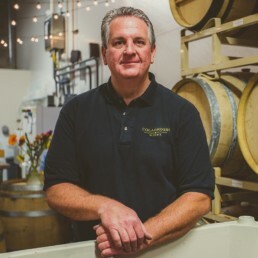 Maybe it’s the aroma of wine aging in oak barrels or maybe it’s the warm welcome all visitors receive from owner Craig Colagrossi who greets all with an easy smile. 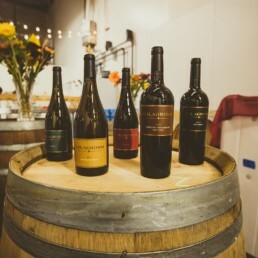 Colagrossi Wines prides itself on crafting very special wines from small lots of carefully selected California grapes. Craig Colagrossi combines his love for his family’s Italian tradition with his years of experience in the California wine industry in building his Windsor-based boutique (for now) winery. 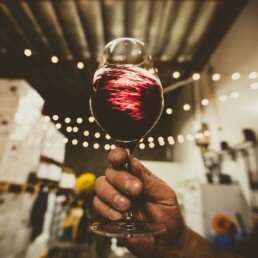 Colagrossi Wines is located along Windsor’s Bell Road beverage district, and along with the other businesses there, is creating a synergistic community of up-and-coming artisan producers.